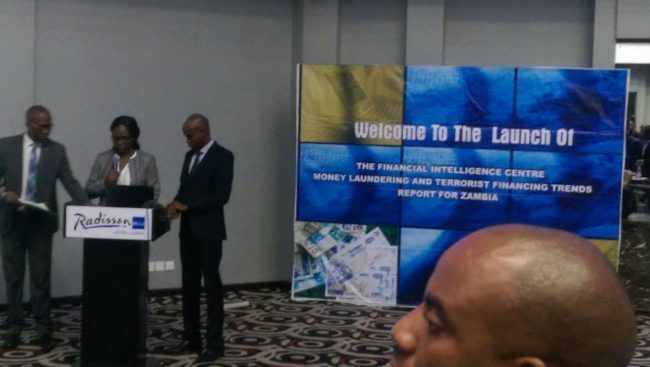 President Edgar Lungu says the Financial Intelligence Centre(FIC) has not submitted it’s report to his office. Lungu says the report was not given Minister of home affairs, or law enforcement agencies. 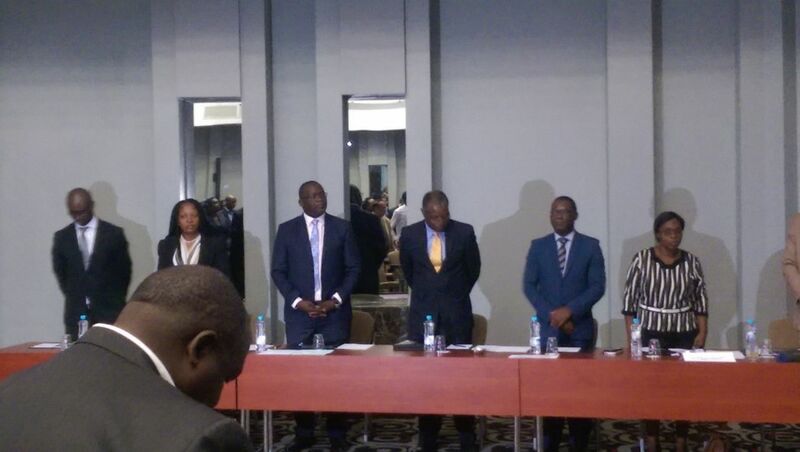 And Lungu says the FIC Report was not even given to the supervising ministry, Ministry of Finance.